After Heidi Heitcamp won her election to the US Senate in 2012 with a margin of just 3,000 votes, the North Dakota legislature swung into action and targeted Native Americans for voter suppression, passing a voter ID bill which required street addresses to vote. Indian reservations in North Dakota do not have street addresses. Republican North Dakota House member Randy Boehning sponsored that bill along with three others meant to make voting more difficult. Randy Boehning lost his House seat on November 6th to Ruth Buffalo, a member of the affiliated Mandan, Hidatsa, and Arikara Nation. Poetic justice, y'all! 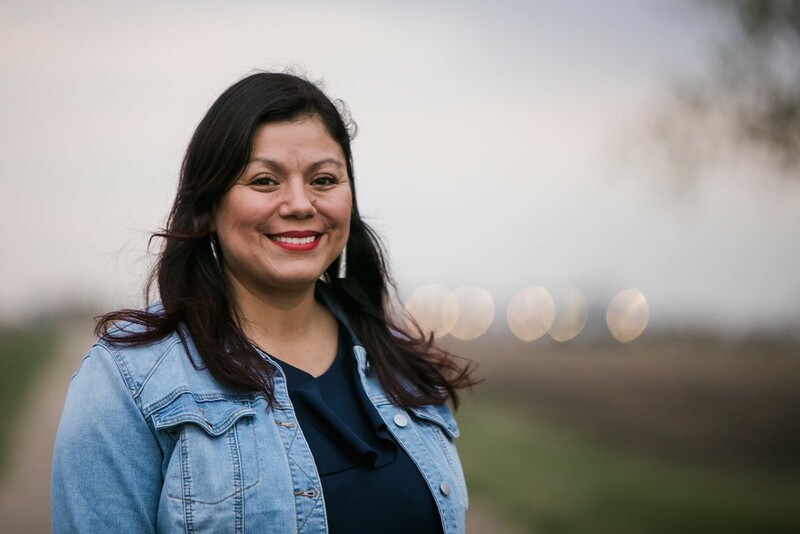 Especially as Buffalo won her seat in a non-Indian district off the reservation in the Fargo area. Ruth is an accomplished public health professional with three master's degrees and a vision for making health care more accessible for all the citizens of North Dakota. She had run for public office before in 2016 when she mounted a campaign for Commissioner of Insurance. Republicans, even before Twitterman took the White House, had relentlessly targeted non-white citizens with voter suppression (and not just in North Carolina). That spite extended also to the LGBTQ community and all the hated "multiculturalism" that appeared to be dismantling white supremacy the way those UNC students toppled a Confederate statue. For the last several months, Republicans -- led by DJT -- based their entire election pitch on the threat of a non-white invasion of the southern border. They wanted us to know that's who they are -- people who fear other people of color. The Blue Wave last week was partly a rejection of that Republican stonewalling of our national culture, let alone the halls of power. All sorts of weird citizens will now be part of American self-governance. And in Ruth Buffalo's case, it was a majority white population that elected her and rejected Trumpism. I do read comments but apparently my notifications from Blogger have been screwed up and I've missed some. That is sad news about Kenneth Walsh, and I had not heard. What's happened to his museum? And his artwork?